People are asking some crazy prices for the film strips depending on the scene. Depending on how picky you are, you can find something like this: A used 2.22 BD on Yahoo Japan Auctions for 1300¥. Here's the English equivalent after being run through the Aleado website translation. Can't recall the scene though. I've bought the film strips separately and with used DVDs I got from Book Off last October. The most I paid for a strip was the Asuka cooking scene in 2.0, that was about 2,000¥. The DVDs with film strips were 500¥. Best deal for a DVD/strip combo but the strip is of course a crapshoot. You'll need an intermediary or deputy to help you bid on YJA. YJA sellers tend to be Japan-focused so they won't deal with international bidders directly. A couple folks have used Buyee to help them bid on YJA but I know someone who has helped me bid and make ecommerce orders from Japanese websites. 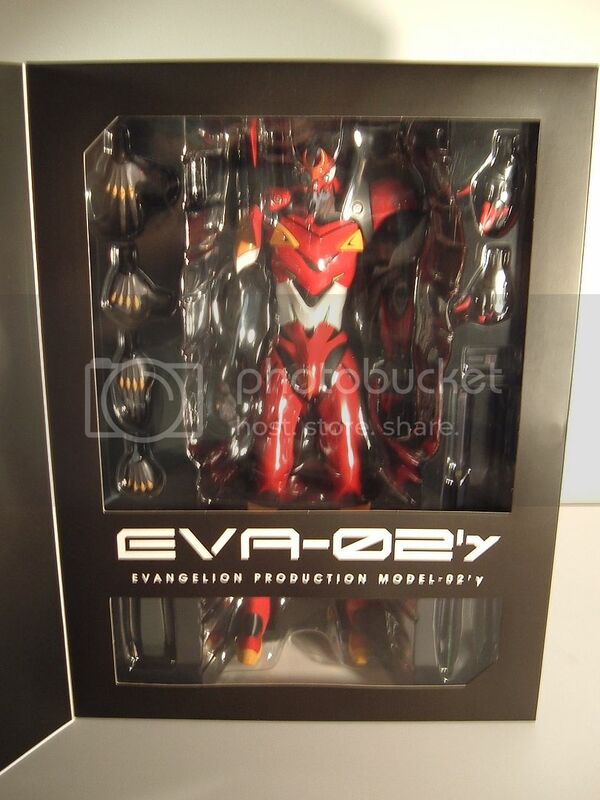 The keyword search when using Aleado for YJA is "evangelion film". In my experience the Japanese tend to take very good care of things like this. One of the Book Off DVDs I picked up had a note that it had a scratch on it. However when inspected at the store, the scratch was so small and not easy to find, not something like I would expect to see from an American store, so I was OK with it. I'm selling a CASIO G-SHOCK EVANGELION GA-110EV-6AJR wristwatch, new and never worn! Hi guys! 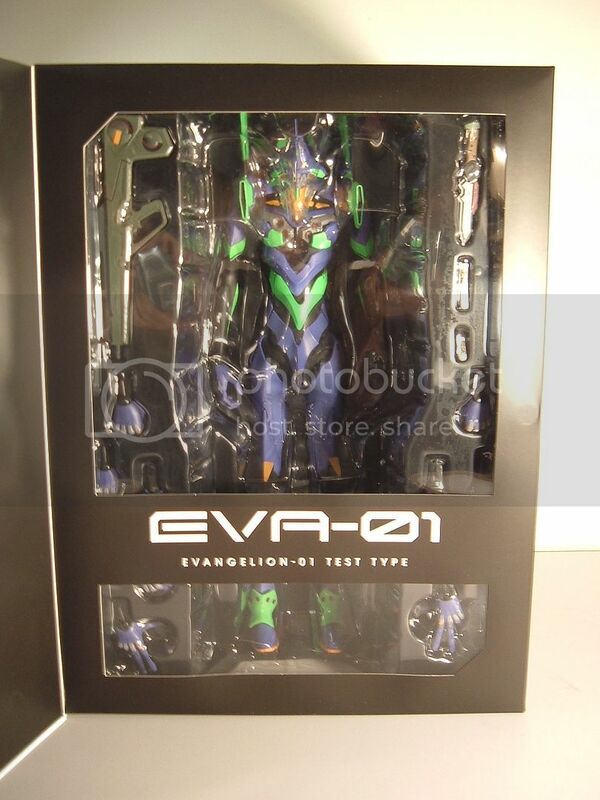 I'm looking to sell some Eva figures. I only accept paypal. Here's my feedback thread from TFW2005 to show you my selling track record. Hi my friends i found this awesome t-shirt in www.teefury.com inspired in evangelion only for Today Sunday 2 nd only for 24HRS "Fighters Against Angels" available in TeeFury.com for $11 really cheap , is awesome sorry if the post is not here but i share it because this is made by fans for fans ! Tweeted this to the @evageeks Twitter but it wasn't retweeted. Picked up the shirt for myself. Too late now I guess. A little too detailed for my tastes but pretty well done. AR-99 wrote: Tweeted this to the @evageeks Twitter but it wasn't retweeted. Past few months I've been the main person doing the Twitter--This weekend I was busy with family. Even $20 isn't that bad of a shirt price, though! I'm posting this on the Pic thread. . . is that okay? Teefury holds periodic sales when the shirts become $14. Their search engine though is odd - this doesn't show up when searching for "evangelion", but does under "angels". I've been considering doing a trade of my R2 Renewal Feature Films DVD provided it's for Eva goods (Sailor Moon is cool too) also around $45-ish, or best goods offer. The DVD films are otherwise my baby/crown jewel, but I'd want to clear out future space (hopefully??) 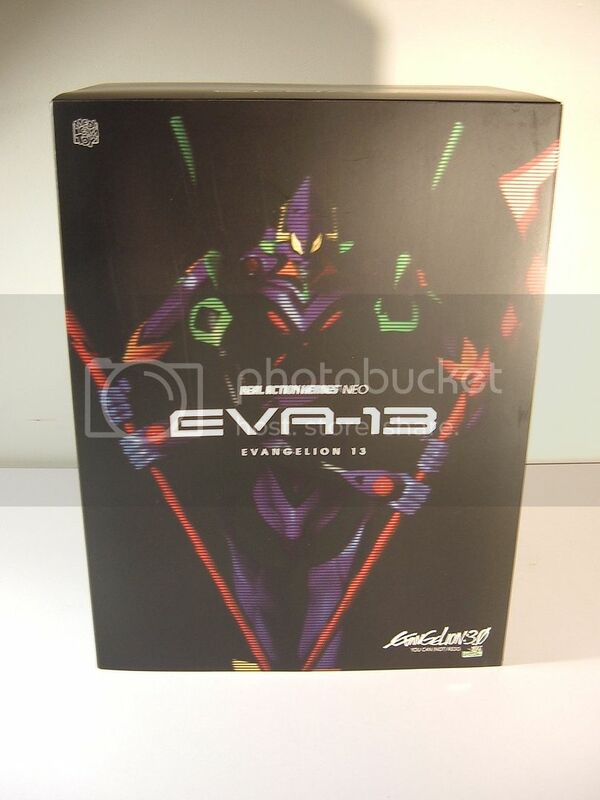 for the NGE BD box, someday. Next best thing since no interest in my PSP Eva Jo/1.0 game. I'll probably eventually do a trade or sell of my Platinum NGE single volume sets, but I don't have them on hand currently (off in storage land aka the Northeast). 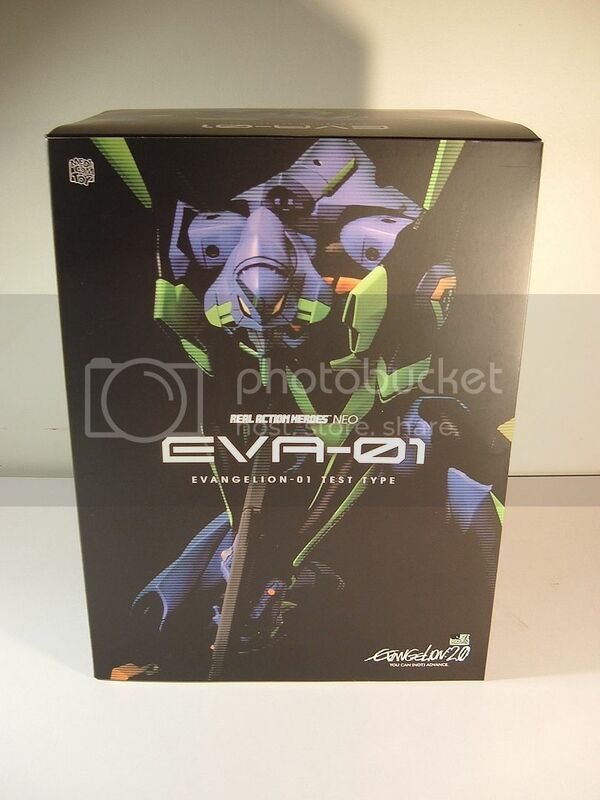 Ack I just spent too much this week on Eva related stuff or id be all over the music and remix DVDs and the 0:0 one. 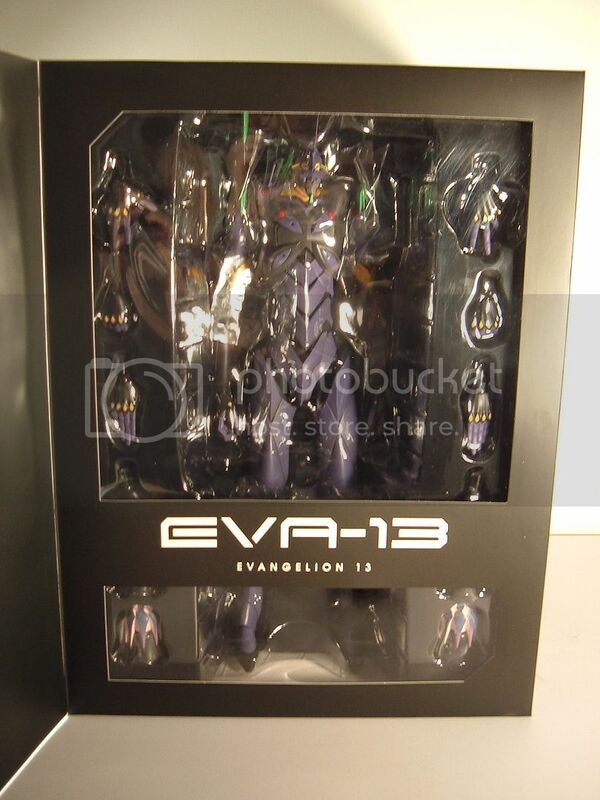 The only store near me only had the Kaworu and Rei figures and all the auctions for them are ridiculous in price. 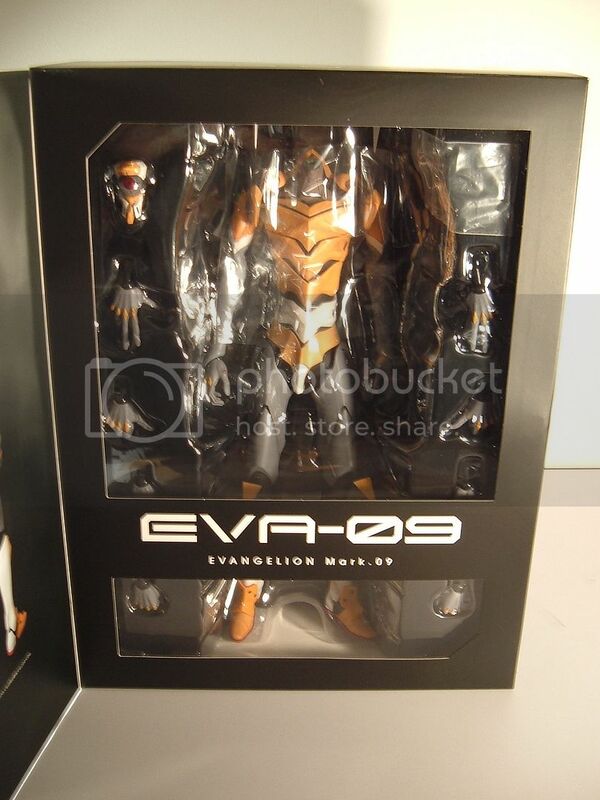 Looking to unload my Medicom RAH NEO EVA units if anyone's interested. Sorry if this is in the wrong place. Feel free to move. 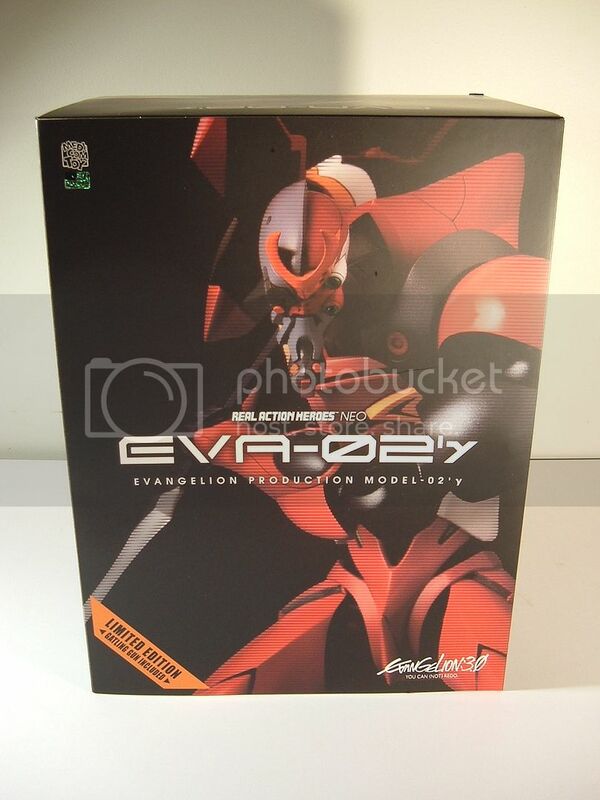 Anyway, I've got a wedding/move coming up and I am looking to part with the remainder of my Evangelion collection (and my wife's Asuka collection). We're also parting with a lot of other stuff. Feel free to browse the other recent Sales albums. Please PM me or comment with any questions/interest. So, I was looking to sell my Misato and Asuka figures together (Click the picture here for their details). With whatever boxes and inserts they came with, great condition and all that. Ah, my NGE Feature Films DVD trade/sell offer from a few posts up still stands. The Misato small sega prize figure - series is Take care of yourself,I think. Clear variants of the kaiyodo bubble gashapon - Kawouru,bandage Rei,plugsuit Asuka,etc. I owned the Sega Prize Take Care of Yourself Asuka and Rei years ago, it seems like Kaworu is the only other one in the set.